Our factory moved to Songgang, Shenzhen since 2015, office address is the same, warm welcome to visit us. 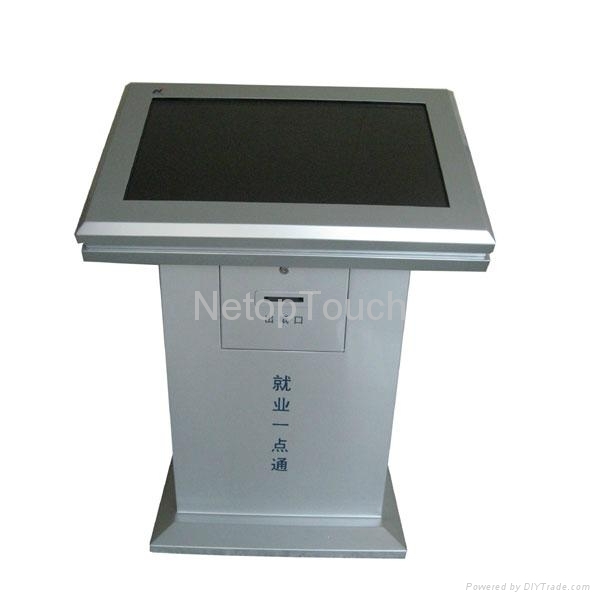 We provided touch screen information kiosk for 13 Shenzhen suibao surpermakets. 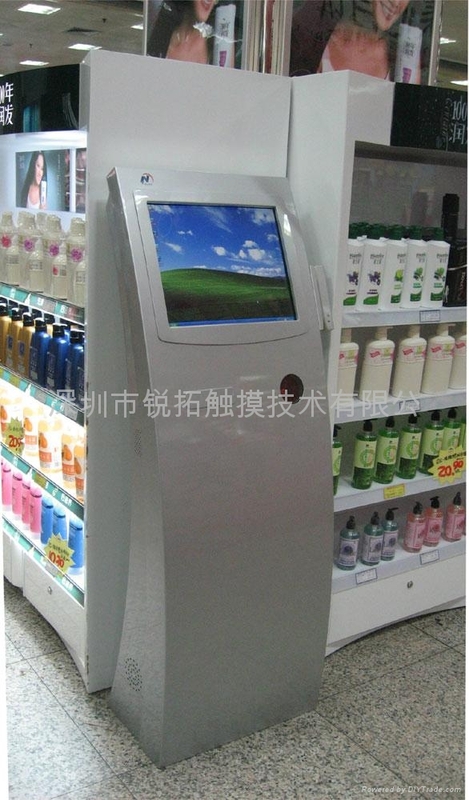 As a kiosk supplier, Hainan Airlines is one of our client. 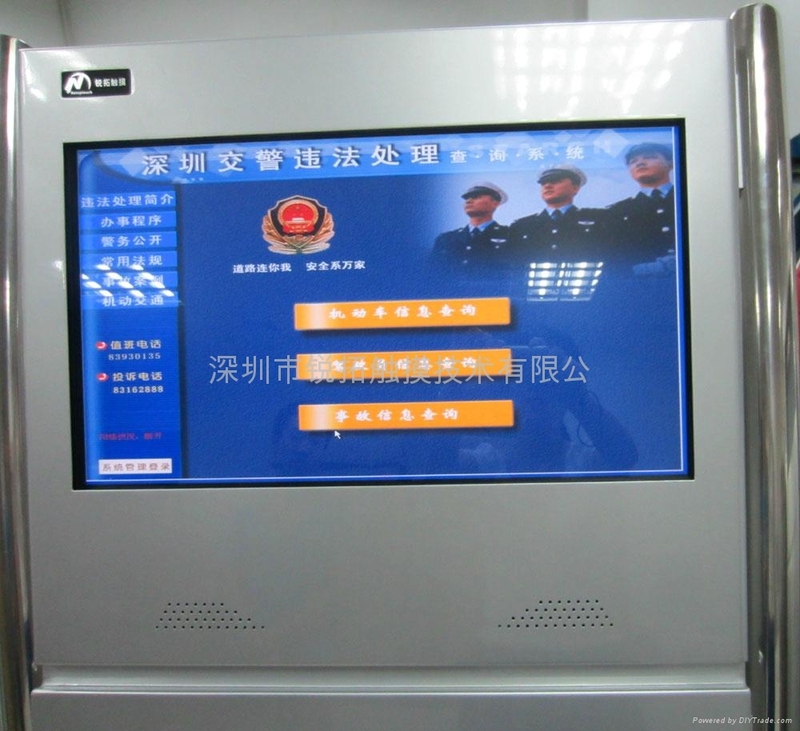 As our client, Shenzhen Traffic Police Bareau ordered hundreds of touch screen information kiosk from us.